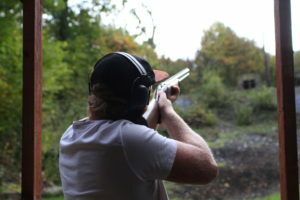 Clay Pigeon Shooting Special Offer for £49 + VAT per person for 50 cartridges! Here at Southern Pursuits we have a sporting layout, this layout emulates live game and includes numerous traps in various positions. 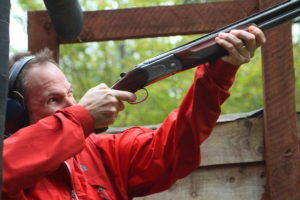 These include; a high pheasant, grouse, crossing pigeon, rabbit and down the line. 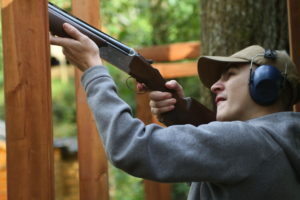 This activity is a thrilling experience that demands concentration, a keen eye and quick reactions. 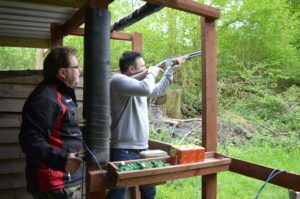 Your session will be fully instructed for those of you who have never been before but will also ensure your target skills are put to the test with our diverse and challenging sporting targets. 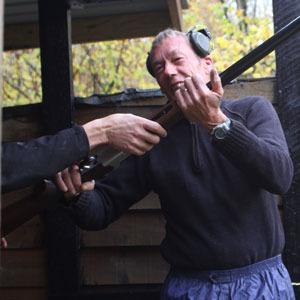 Our clay pigeon shooting in Sussex is easily accessible. We are 10 minutes from Gatwick Airport. Please Quote ‘Double Barrel’ at the time of booking. 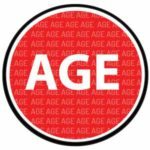 Things you need to know..